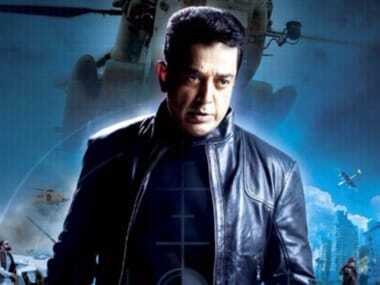 Vishwaroop 2 will mark 59 years of Kamal Haasan in the film industry. 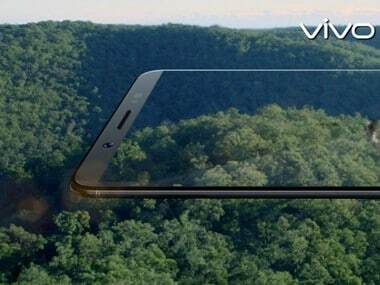 The Vivo V7 is expected to be accompanied by the Vivo V7+ a slightly larger offering with a bigger display and better battery life. Vishal Bhardwaj's upcoming period drama Rangoon is all set to release on February 24 next year. 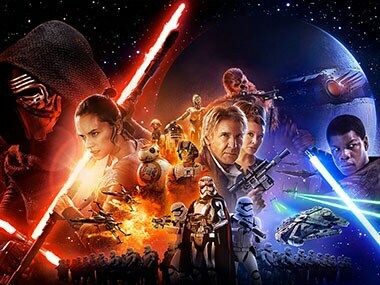 Disney and Lucasfilm have postponed the release date of Star Wars: Episode VIII by seven months. 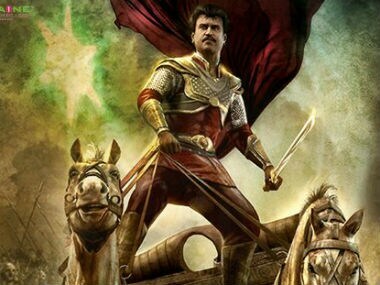 The film's producers have claimed the delay was a result of the large demand for the film. The mystery surrounding the release of the second part of gritty thriller Gangs Of Wasseypur has been revealed — the movie will hit screens on Aug 8.